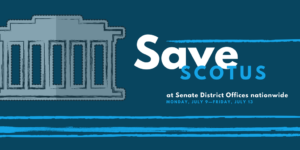 Participate in Indivisible’s #SaveSCOTUS Week of Action. 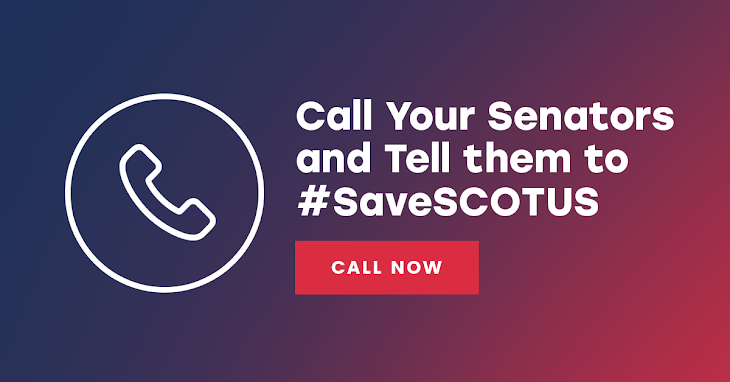 Call your Senators and tell them to vote NO on Kavanaugh. Write a letter to the editor of your local newspaper opposing Kavanaugh’s nomination.